PLP leader Clyde Van Putten looks back on the visit of Minister Plasterk. 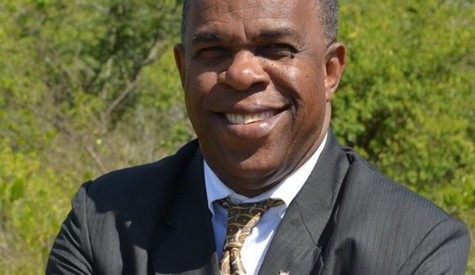 I have taken note of the statements made in the local and Dutch press by outgoing Minister Plasterk about his discussions with the Executive and Island Councils of Sint Eustatius during his farewell visit to the island on August 14th. In other words nothing has changed. what a joke these words. A psychopath is less harmless then this so called president of Statia. And proud to serve the people for 30 years. Can someone give us a oversight of his results? Not President but the self-proclaimed leader of government aka the SPLoG.